UPDATED Feb. 1, 2011 at 11:22 p.m. : We have volunteers for February, March, and April now. Thank you volunteers! Tuesday, Feb. 22; Tuesday, March 29; and Tuesday, April 26. If you would be so kind as to open your home to 12 or so neighborhood women and furnish some tables and chairs, it would be appreciated. Please email me with your date of choice. Thank you! Losing with the lowest score isn’t so bad, and I should know because September’s lowest-scoring player was ME! You get your $5 back for the lowest score with this group. 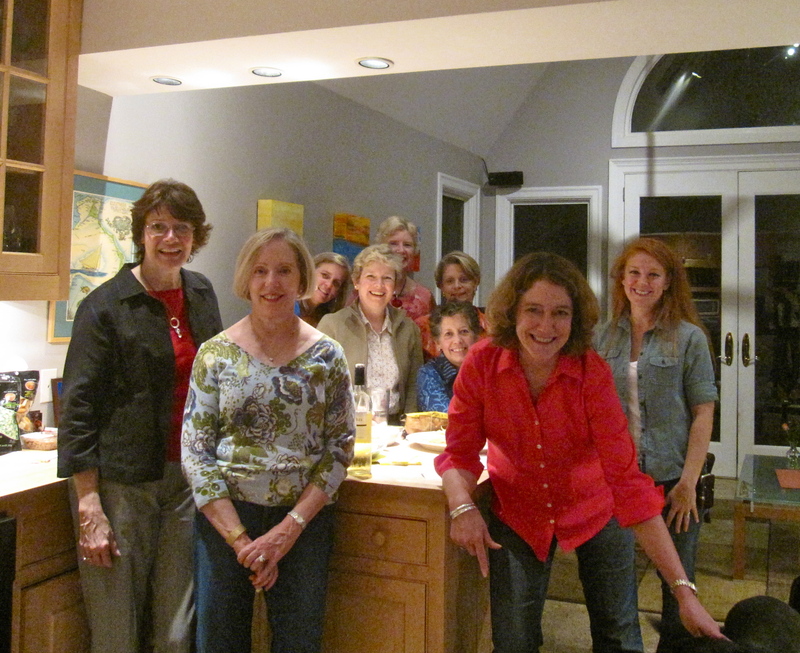 Refreshments are decadent (ChocoVine is especially popular), appetizers are irresistible (think cheese, nuts, olives, & dips), and the company is riveting — and Bunko night is a great way to meet your neighbors, or to welcome them if you are hostess! This entry was posted in Bunko. Bookmark the permalink.